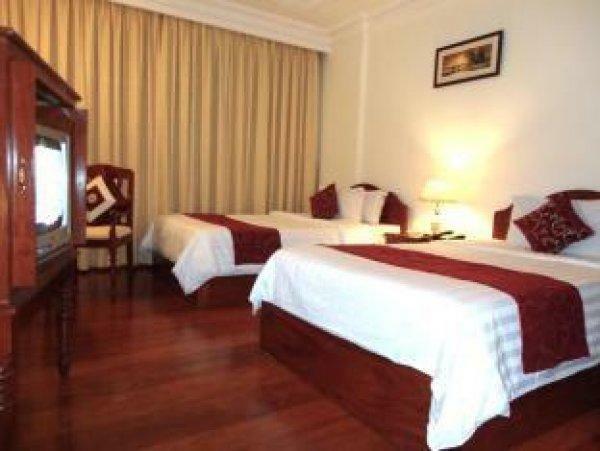 Hang Neak Hotel’s Management and Experienced staffs welcome you for relaxing and comfort stay with us. 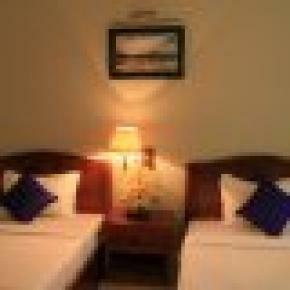 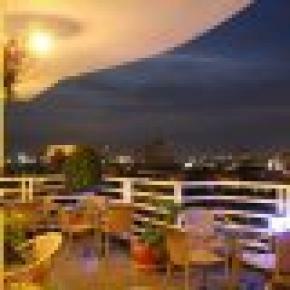 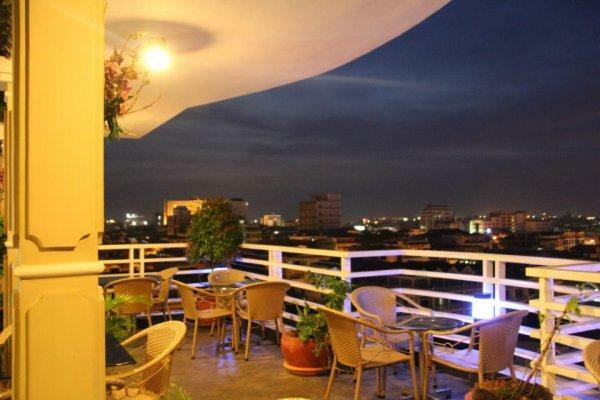 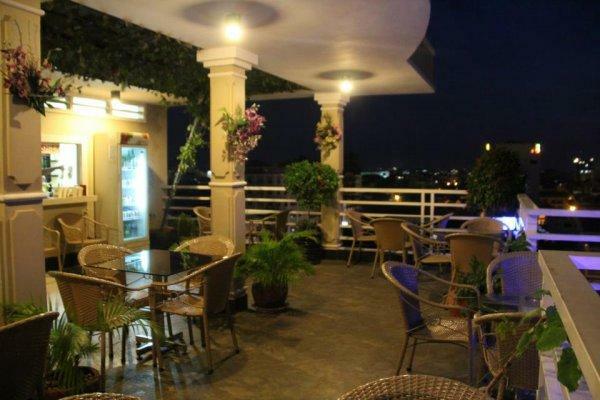 Hotel provides 24 hours services & security at affordable price & modern facilities to serve you. 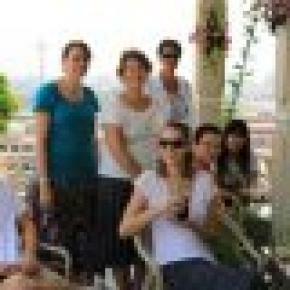 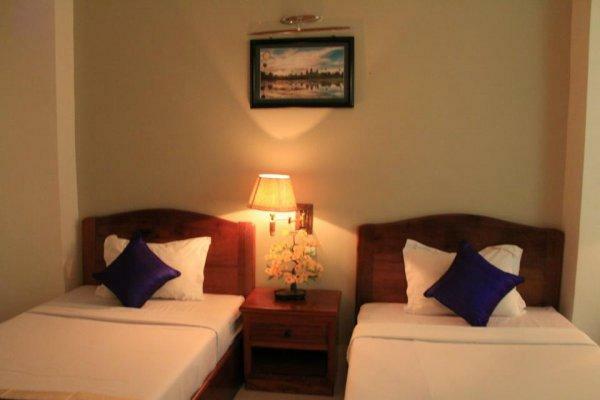 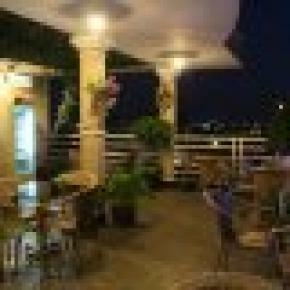 Whether you do business activity or recreation tour, Hang Neak Hotel will be you best choice. 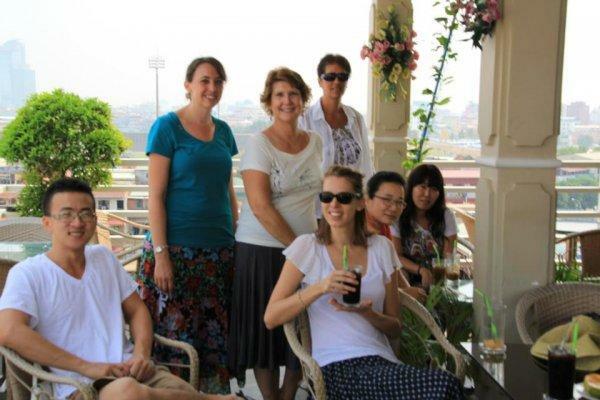 Whether you do business activity or recreation tour, Hang Neak Hotel will be you best choice.